Oh no, Chloe Grace Moretz never got her Valentine’s Day gift from Kim Kardashian. 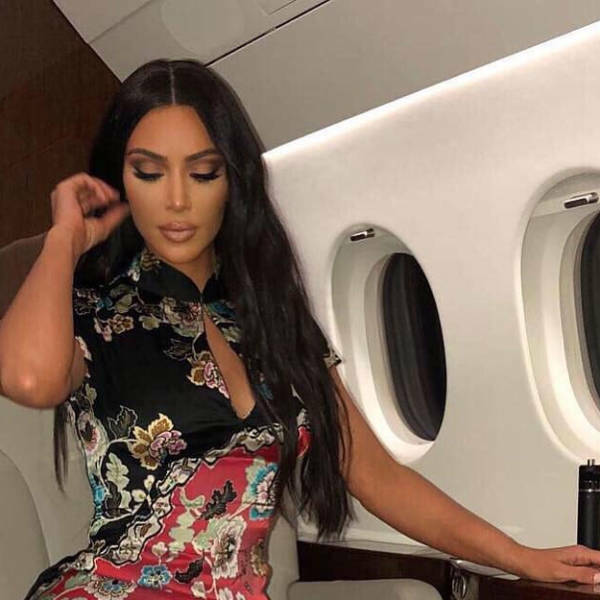 Back in February, the reality television star made it known that she would be a not-so secret admirer to many celebrities. I decided, for this Valentine’s Day, everyone deserves a Valentine. So I am going to send them to my lovers, to my haters, to everyone that I think of. Because it’s Valentine’s Day after all. In her Story was a shot of color-coordinated sticky notes, separating her lovers, friends, and haters. Wow, saying no one knows who she is and following that up by mentioning her cover on a national magazine. Sick burn, Kim. 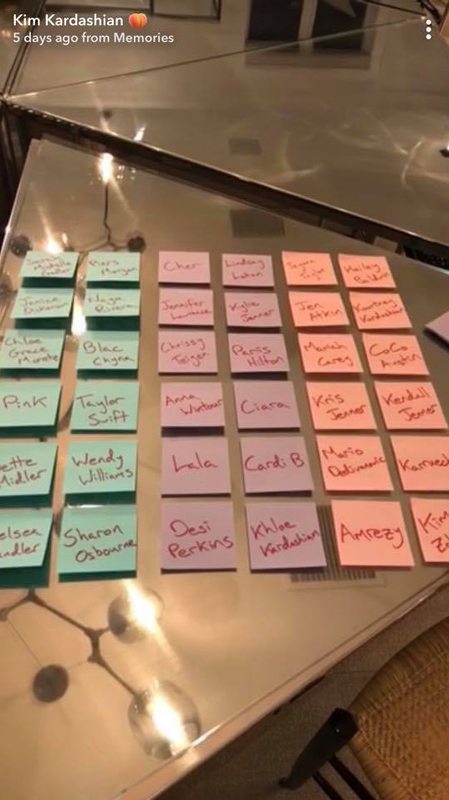 Kardashian sent every name on her sticky note collection a bottle of her perfume so they too can smell like Kanye West. Appearing on Watch What Happens Live (via US Weekly), Moretz was asked about the gift. 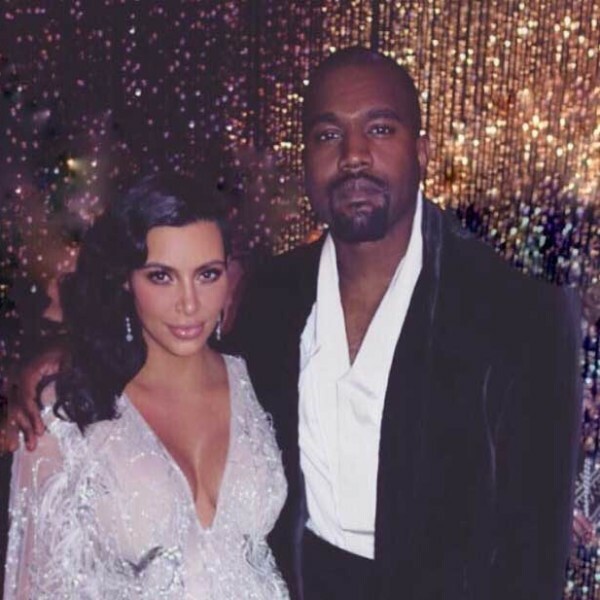 “Uh, I didn’t even get it, my publicist just took it. I didn’t even open it. I didn’t have it, no, I never saw it. Ok, so what did her publicist do with the perfume? That’s the question I now have. Looks like Moretz will have to wait until next February to get her hands on a free bottle of overpriced perfume.